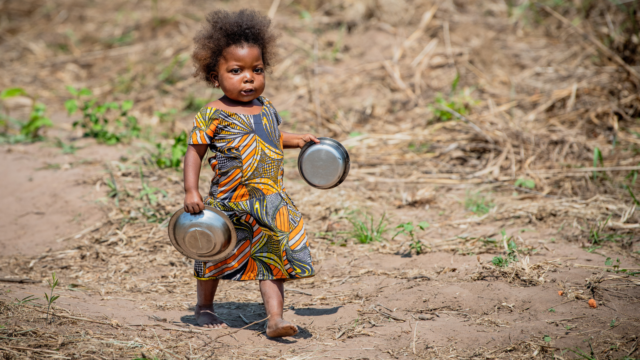 What does it really mean to only have access to dirty water for cooking, cleaning, and drinking? 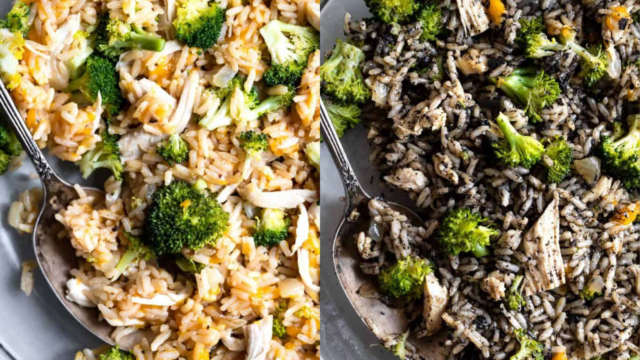 Food blogger Taylor Kiser of Food Faith Fitness recreates this issue in the kitchen while cooking a rice casserole with clean water … and with dirty water. 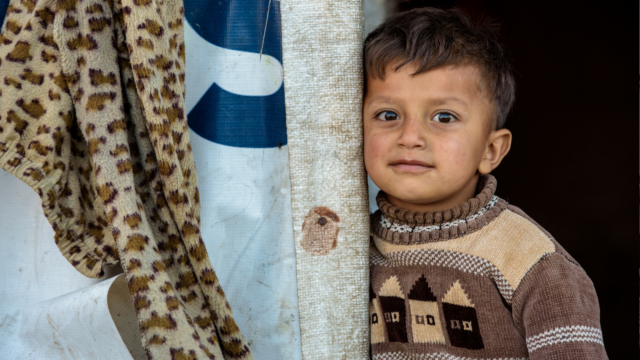 March 15, 2019, marks eight years since the Syrian refugee crisis began. With reports of the war in Syria almost over and after eight years of hearing about and caring about this crisis, does it still matter? Compassionate voices come together with a resounding yes. What if there were aspects of the incarnation — God being in the world in a physical way — that included us today? 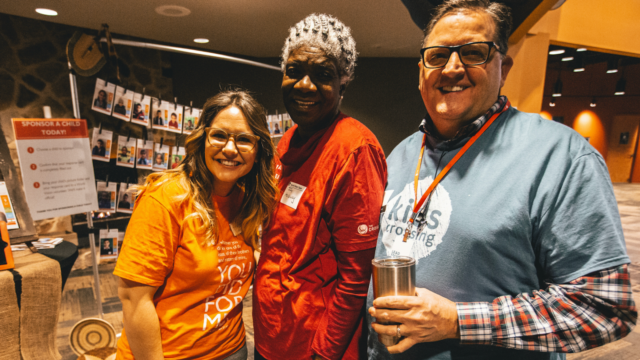 As we begin Lent this year, pastor Greg Holder reflects on World Vision’s Matthew 25 Challenge and how it helped his church make God’s love an action. As a surgeon, our friend Dr. Paul Osteen spends several months each year doing medical missions in Africa. 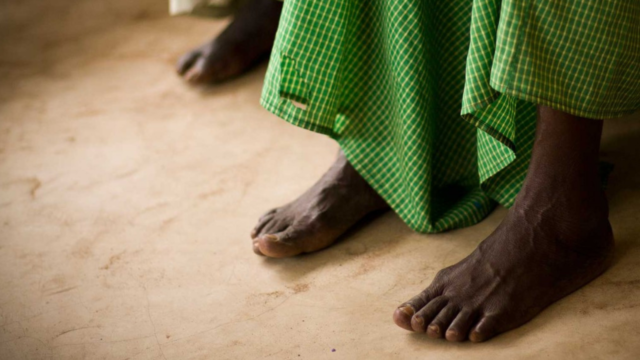 Through this work, he and his family witness God’s miracles of healing performed by compassionate believers: the hands and feet of Christ on earth. This is the story of one of those miracles. God brings people into our lives in his perfect timing. 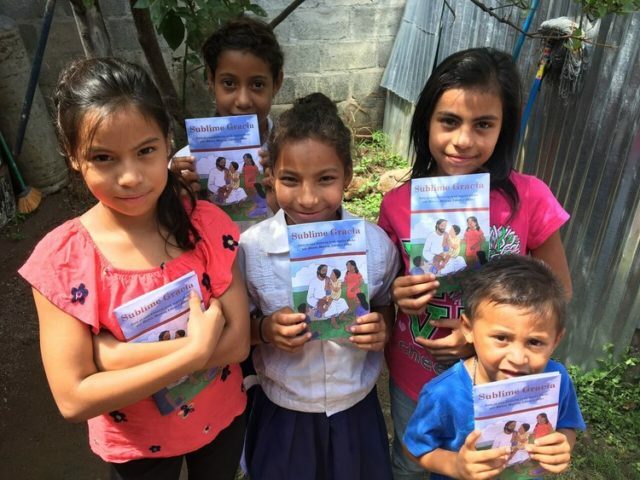 When a team from our partners at Amazing Grace Life ministry visited Honduras, they made themselves available to the Lord. Great things happened! Read how. 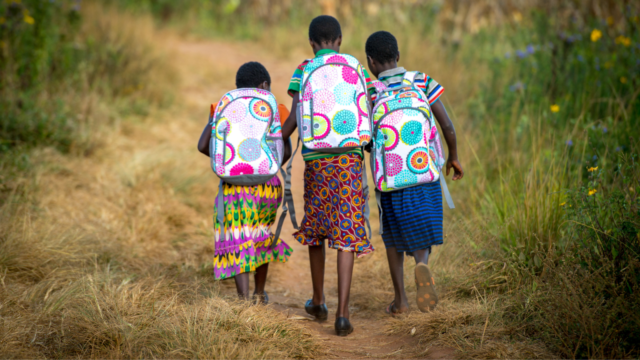 These six Instagram posts of 2018 embody the theme of courage: children, families, World Vision staff, and our amazing supporters stepping out in faith and believing that God will provide even in the midst of trials and tribulations. Giving Tuesday is coming up Nov. 27! 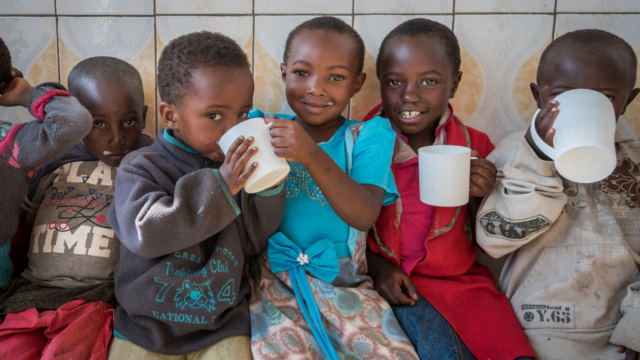 Blogger Melanie Ham reflects on one of her favorite days of the year and how we all can give back as a community and as a nation to charities like World Vision. They are partnering with Thirty-One Gifts again this year, which means a product match of up to $2 million! This Christmas season, find out how you can give an entire wish list, the good kind of sweater, or the feeling of being safe. Here are 2018’s top five Christmas gifts that may surprise you! Oct. 16 is World Food Day. 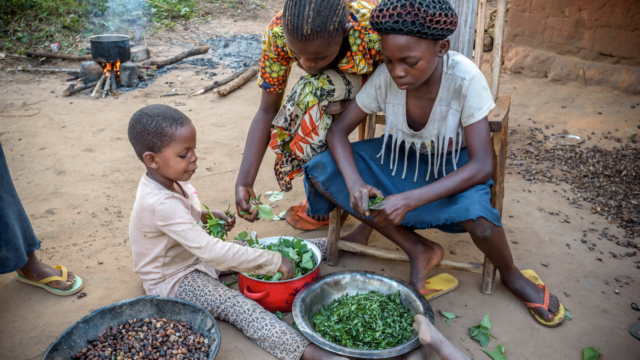 As we begin the season for holiday recipes, let’s celebrate the work that World Vision does all around the world through food! 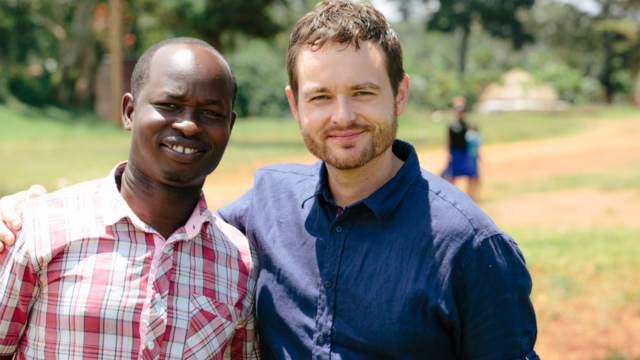 After traveling to Uganda to visit World Vision’s work to protect children, funeral director and blogger Caleb Wilde shares five things he learned about child sacrifice that you need to know.